Can I get a 3D ultrasound in or near Houston Texas? Sneak-A-Peek Imaging 3D 4D ultrasounds, has a location in Houston Texas to serve you and your family. Services are also offered in Lake Jackson Texas. Both the Houston and Lake Jackson offices offer 2D, 3D, and 4D ultrasounds by appointment only. Are 3D ultrasounds free in Houston Texas? Unfortunately 3D 4D ultrasounds are not free in Houston Texas. We do however; strive to keep our 3D ultrasounds affordable, so that everyone can experience this wonderful service. Will Medicaid cover my 3D ultrasound in Houston Texas? 3D 4D ultrasounds are elective. So no, Medicaid will not cover this particular scan (ultrasound). Can I get a gender check ultrasound at your Houston location? Yes you can! We offer 2D gender check ultrasounds starting at 17 weeks of your pregnancy. 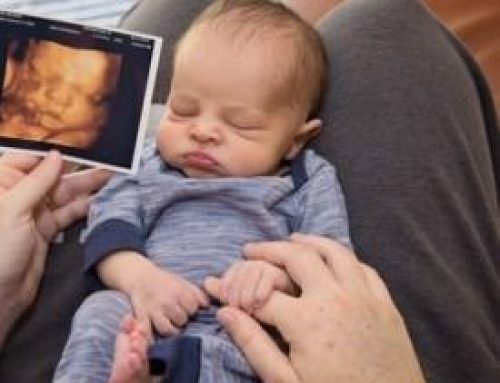 Can I get a 3D gender ultrasound of my baby? The best way to determine the gender of your baby will always be through a 2D (black and white) ultrasound. It’s an added bonus to see the gender in 3D, but gender is more accurate through 2D scans. What is the cost of a 3D ultrasound in Houston? Costs vary depending on where you decide to get your ultrasound. Please research before making a final decision. Where else does Sneak-A-Peek Imaging offer 3D ultrasound scans, other than Houston Texas? We also offer 3D 4D ultrasounds in Lake Jackson Texas. What can I do to get the best 3D ultrasound in Houston Texas? Staying hydrated is always the very best advice we can give when trying to achieve the best 3D images. Check out our 3D 4D ultrasound Houston and Lake Jackson reviews on Facebook and Google!